A. We cannot allow smoking in the hostel.However the terrace space is available. A. We have free breakfast for staying costomer from 8:00 to 10:00am. A. 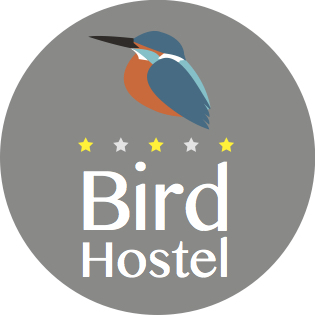 The hostel reception hours are from 7:00 am to 23:00 (11:00 pm). A. First one rent towel is free.If you need extra, you have yo pay 100yen. A. The cleaning is everyday from 11:00 am to 16:00 (4:00 pm). Q. Is any tax is included?